The headline today says 'tube' and we know that means London, England. In Toronto and N.Y. we use 'subway'. British usage uses subway for an underground pedestrian road crossing. And we hear about the Paris or Washington metro - which can refer to any train system, not just subterranean. Aldgate Station, on the Circle and Metropolitan Lines, is built on a massive plague pit, where more than 1,000 bodies are buried. The TARDIS, (Dr Who’s transport) can be found outside Earl’s Court station. Or at least an old police call box can. The station with the most escalators is Waterloo with 23. The inaugural journey of the first Central line train in 1900 had the Prince of Wales and Mark Twain on board. Every week, Underground escalators travel the equivalent distance of going twice around the world. These come from the telegraph where there are many more. 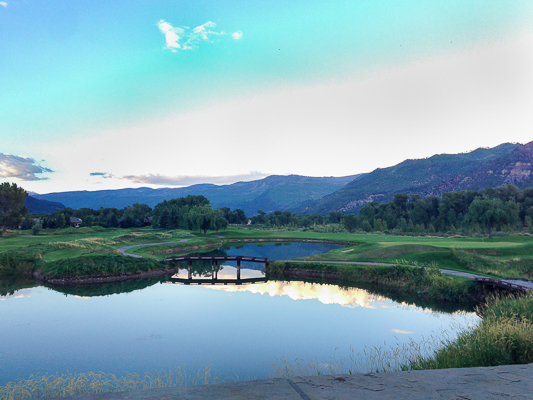 Our pictures today were taken from the golf course patio in Durango. 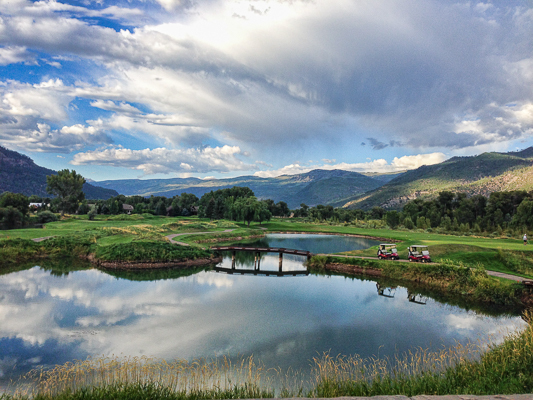 Can you imagine this view every day?